Save the date for our Commander’s Ball, scheduled for Saturday, October 26, 2019 at the Hyatt Regency Huntington Beach Resort & Spa. Enjoy cocktails, dinner, and dancing with live musical entertainment by Rembrandt. Sponsorships are available. 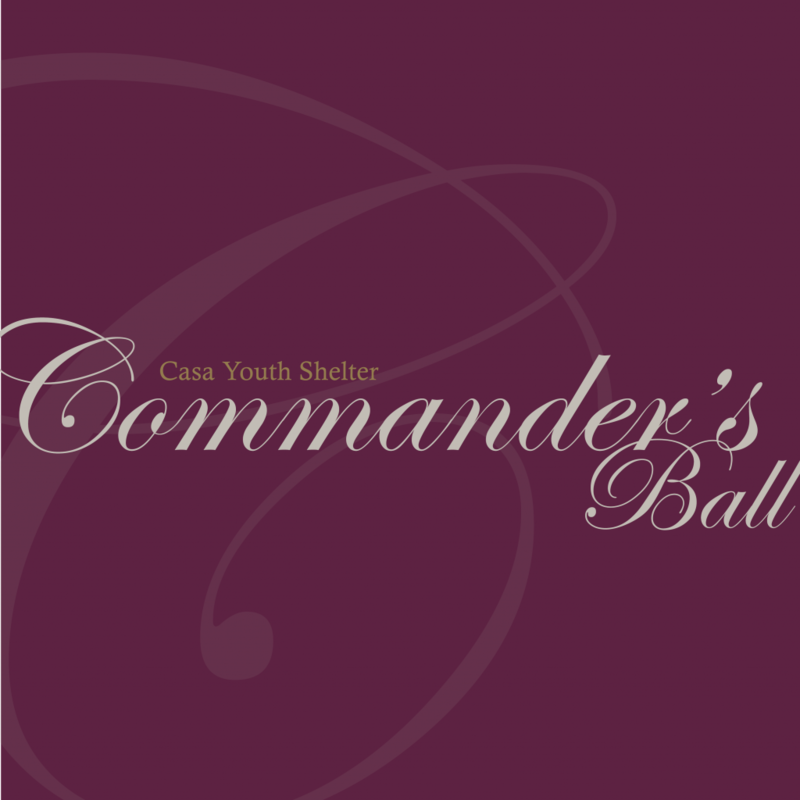 For more information, contact Christina Garcia at (562) 594-6825 or at christinagarcia@casayouthshelter.org. If you are not currently on our mailing list and would like to receive a invitation, please complete and submit the Join Our Mailing List form here.